Don't call them Hammerheads! they are Ithorians. Everyone's favorite Cantina-dwelling, sometimes force-sensative dual-mouthed, awesome looking aliens. 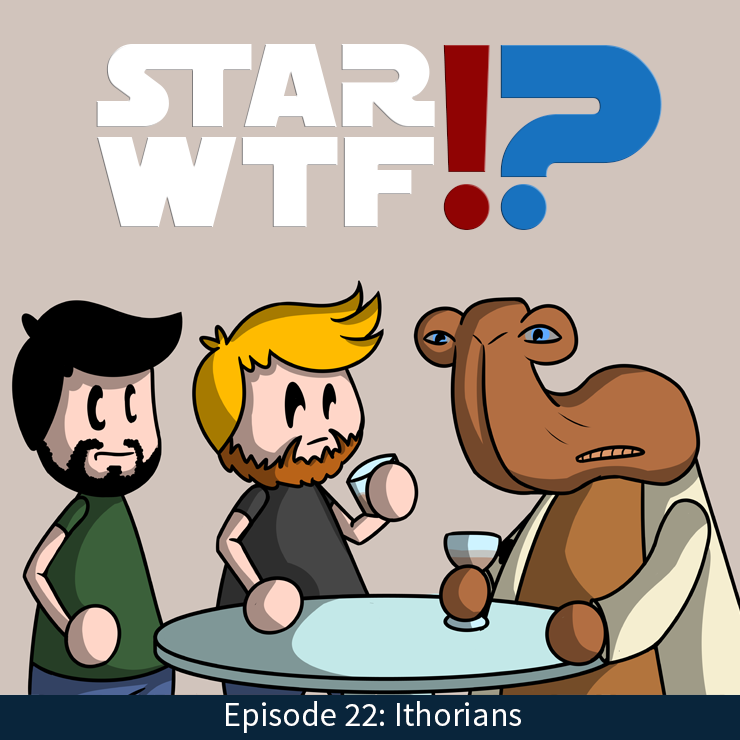 We discuss the benefits and detriments to the species, as well as their fate in the ever-expanded Star Wars universe. Ithorians were a mammalian herbivorous sentient species from the planet Ithor. They were commonly called "Hammerheads" by less sensitive beings because of their long, curving neck and T-shaped head. They found this nickname offensive. Scarjo A Go-Go Episode 28: He's Just Not That Into You, or, "Four Things"
This week I analyse Scarlett Johansson's performance in the star-packed women-are-like-this-and-men-are-like-this broad gender stereotype comedy (!?) He's Just Not That Into You. Will Scarlett break the slump and be given a character with something to do? Does this film, based on a self help book, have something insightful to say? Will I, like the titular "he" be just not that into it? 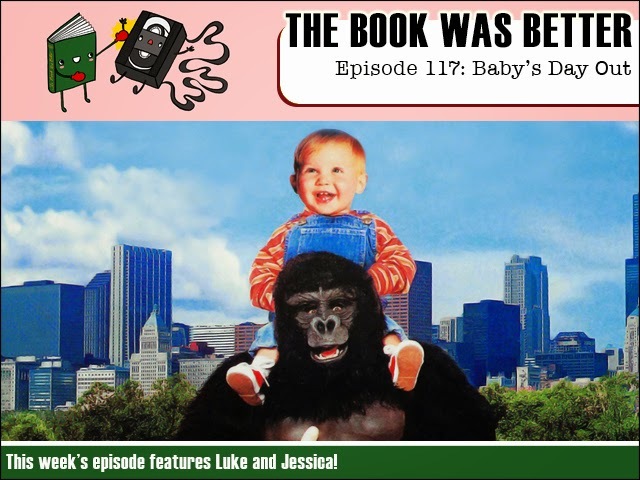 This week it's Book Was Better Classic as original co-host Jessica McLeod returns to check the veracity of the novelization of the baby-running-rampant-through-a-city classic, Baby's Day Out! Enough said! Right?! FPcast! The Fruitless Pursuits Podcast for March 16th 2015! Kidnapping Mr VB! 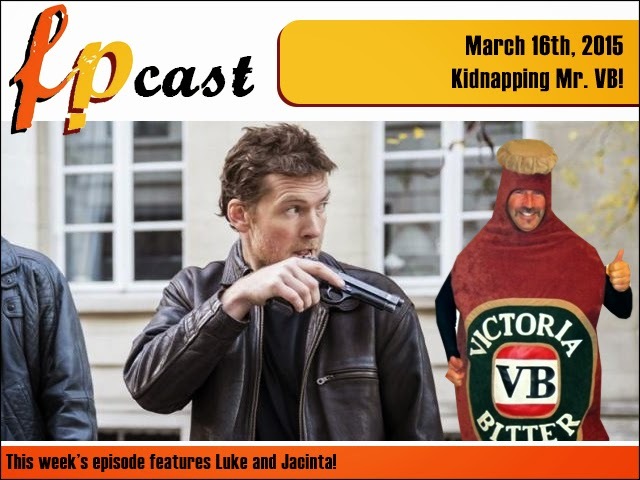 This week we cover a hell of a lot of ground including Ghostbuster dude reboot, who we'd cast in an Australian Ghostbusters franchise, a new Blinky Bill film, Star Wars news, live action Dumbo, plus trailer talk, Terry Pratchett, and a review of Sam Bloody Wortho Worthington's new film Kidnapping Mr. Heineken! Strewth!